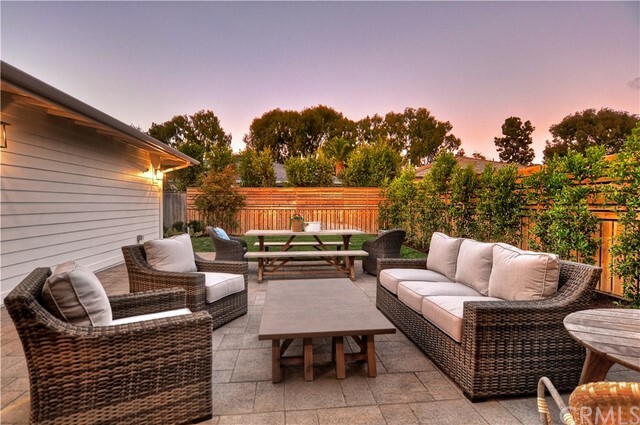 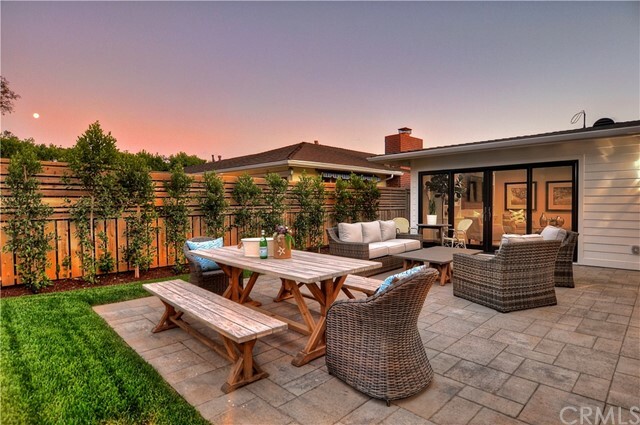 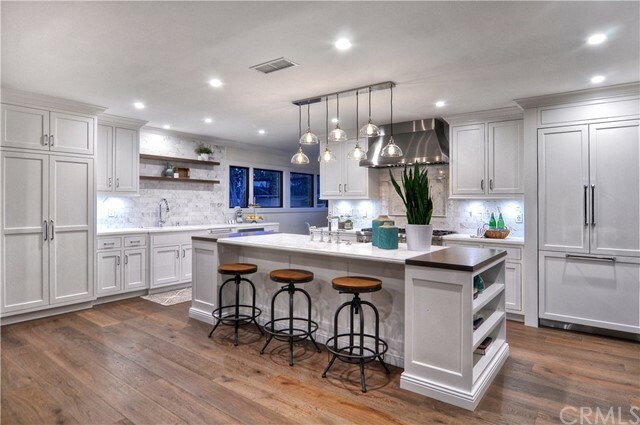 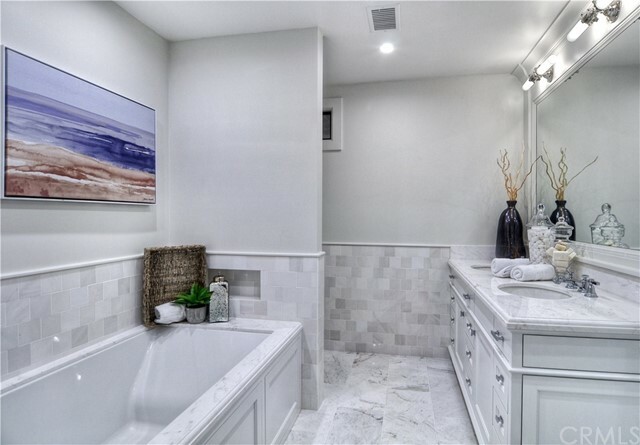 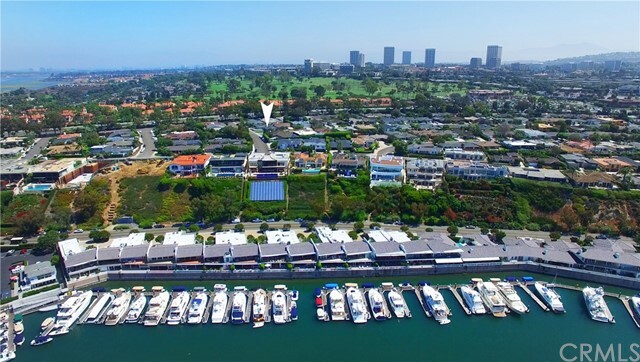 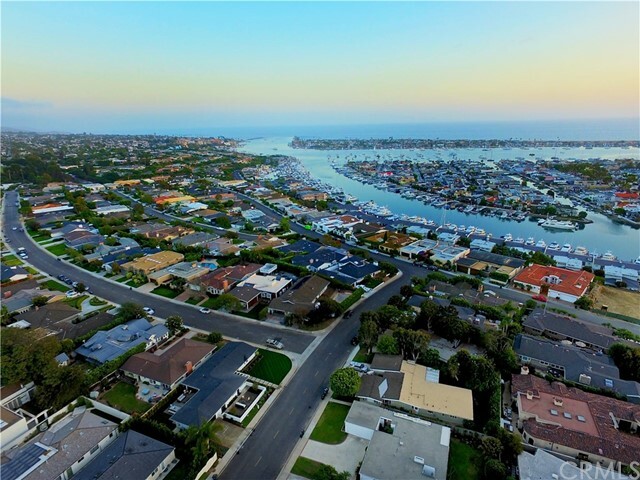 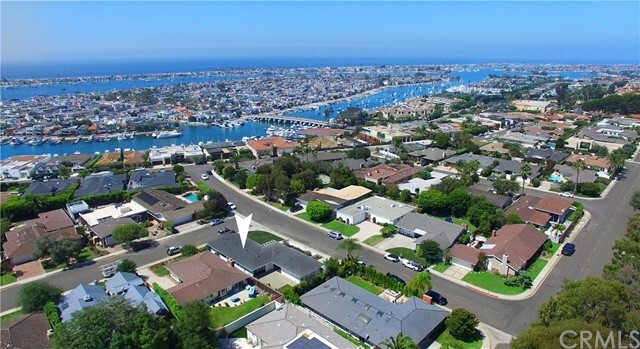 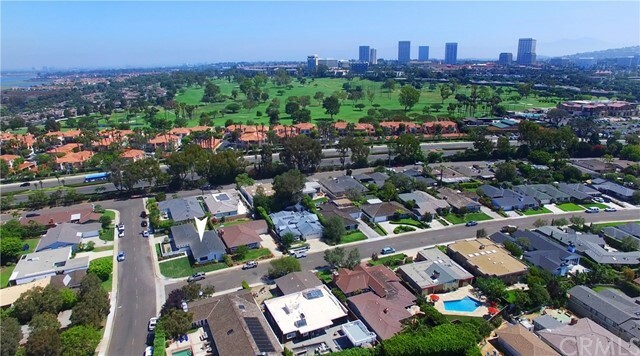 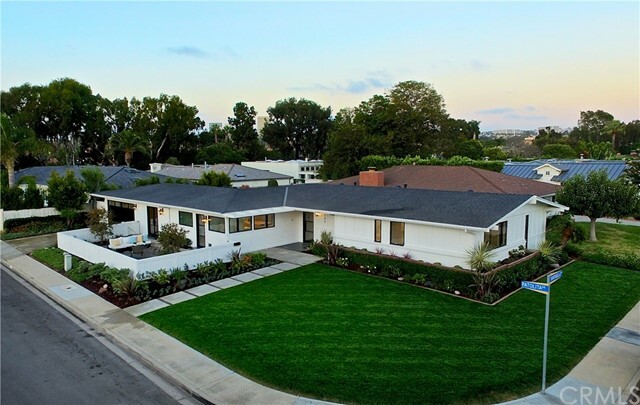 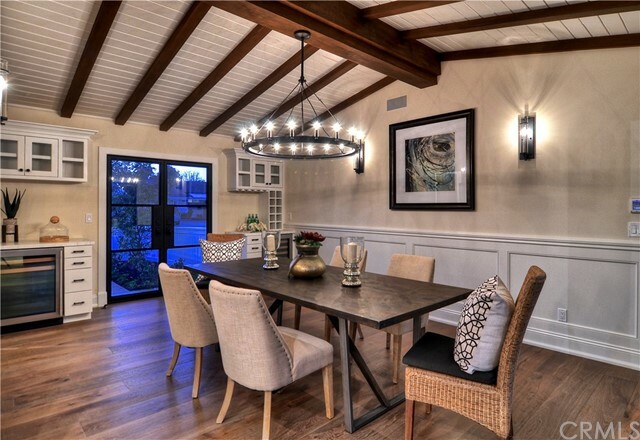 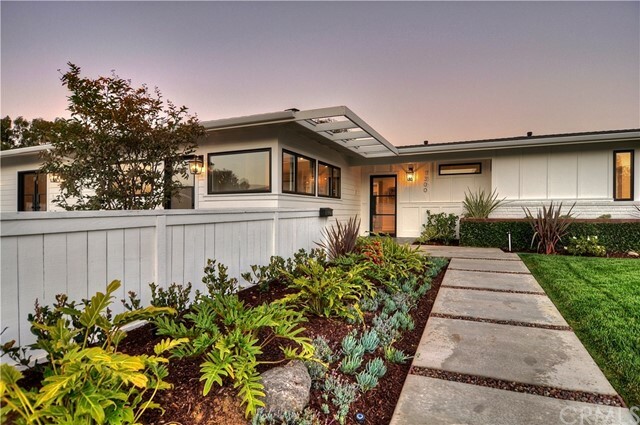 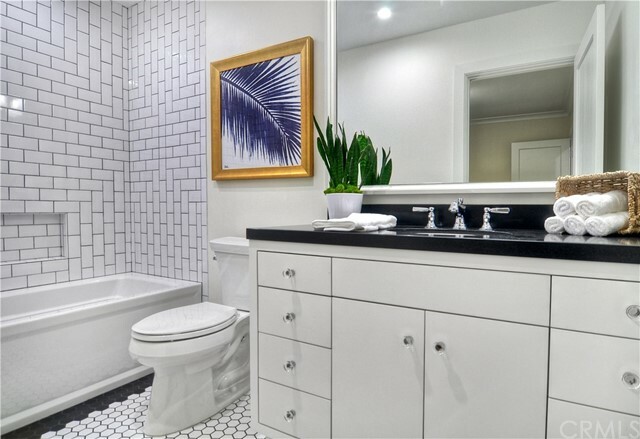 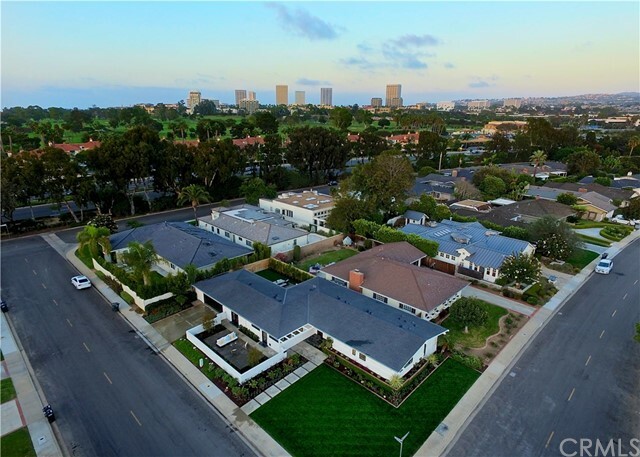 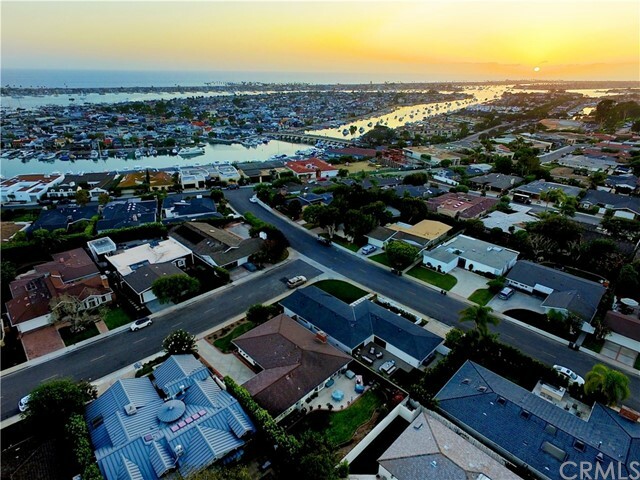 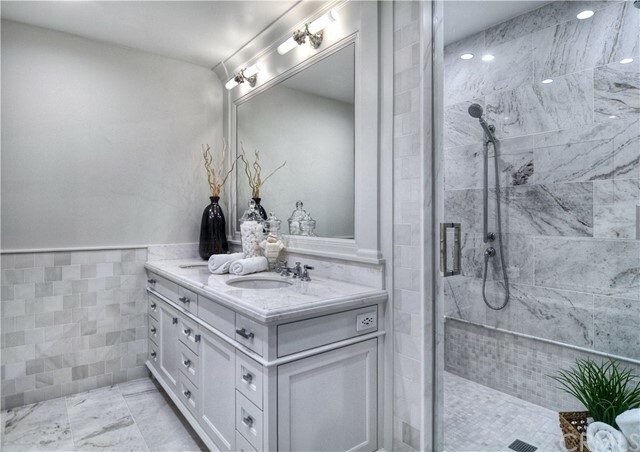 Resting on a rare corner lot, this prime Irvine Terrace property is nestled between PCH and Newport Harbor allowing for easy access to nearby beaches, Balboa Island, Corona Del Mar, Newport Beach Country Club and premium shopping/dining at Fashion Island. 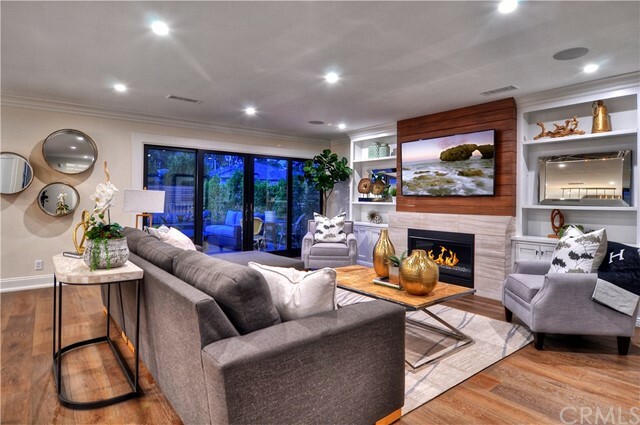 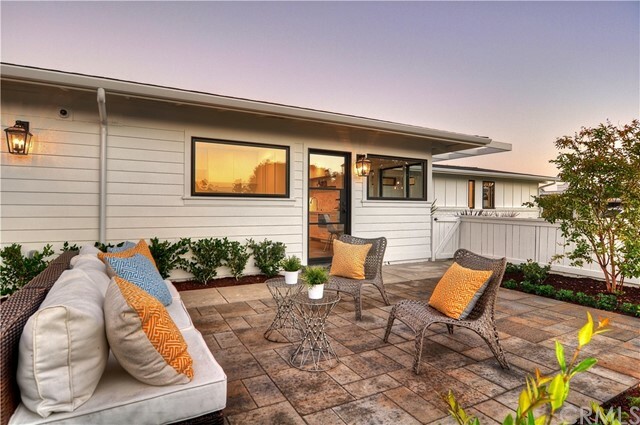 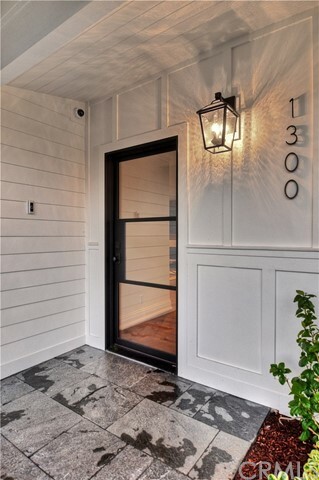 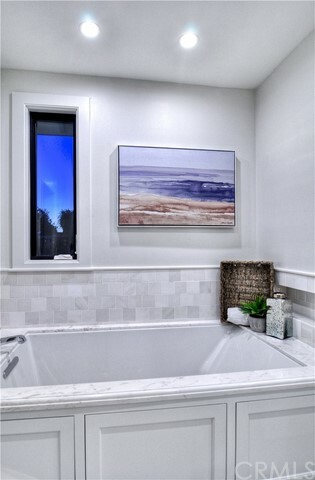 Refined and reimagined from the ground up, the entire home has been transformed from its original condition including a new roof, doors, windows, floors, kitchen and baths, while maintaining the charm of coastal living at its finest. 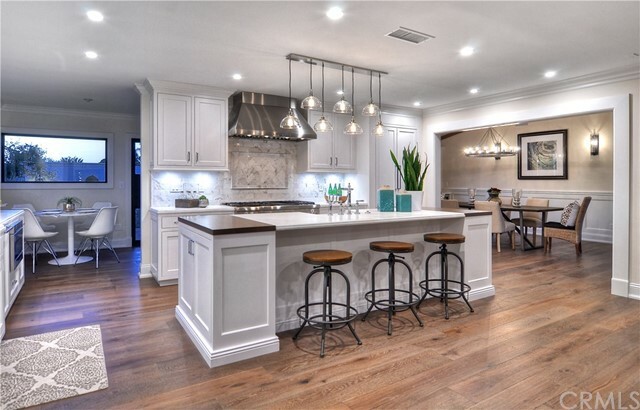 Upon entering, you will find the open floor plan welcoming as sunlight pours through onto the White Oak floors. 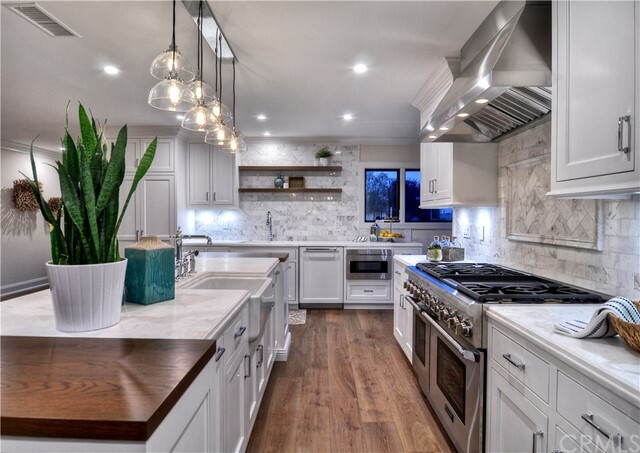 The gourmet kitchen is a culinary delight that has been completely modernized with a Thermador appliance package, custom cabinetry, dual sinks and honed Calcutta stone counters. 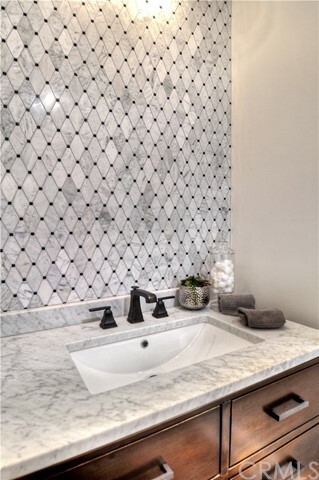 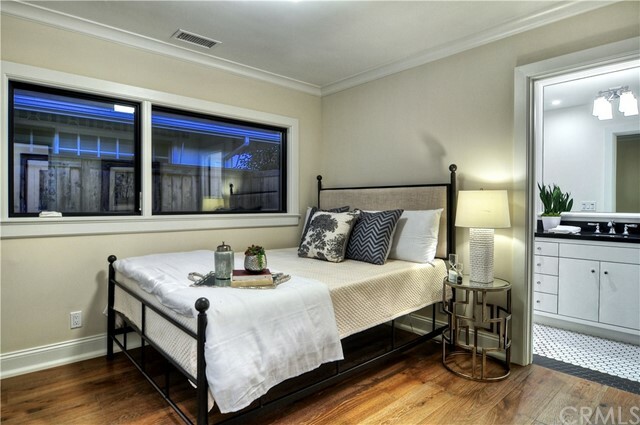 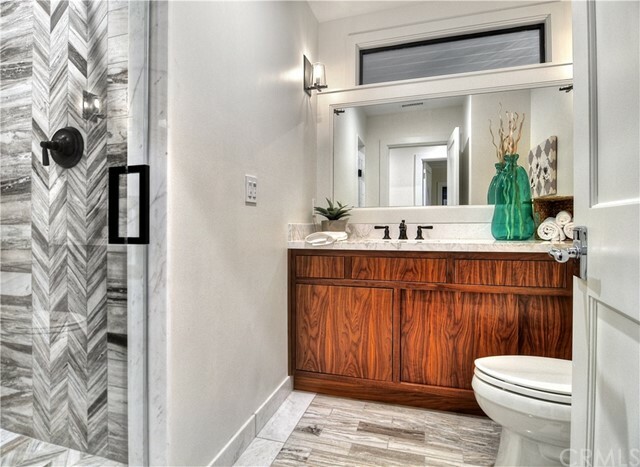 The Master Retreat is accented with a walk-in shower, soaking tub, dual sinks and a customized closet. 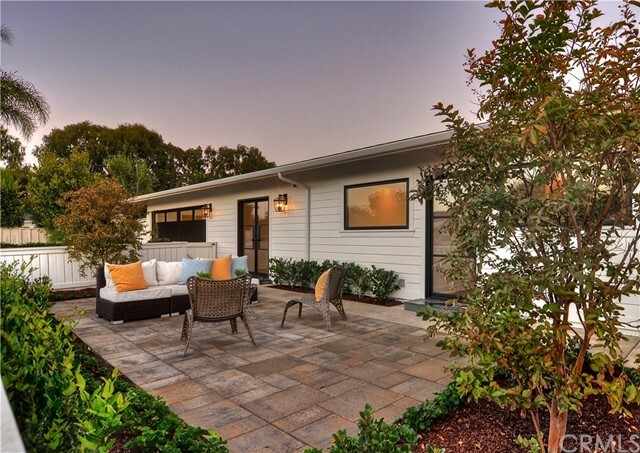 Pavers edged with manicured lawns have been added along the perimeter of the home that provide the perfect respite for relaxing. 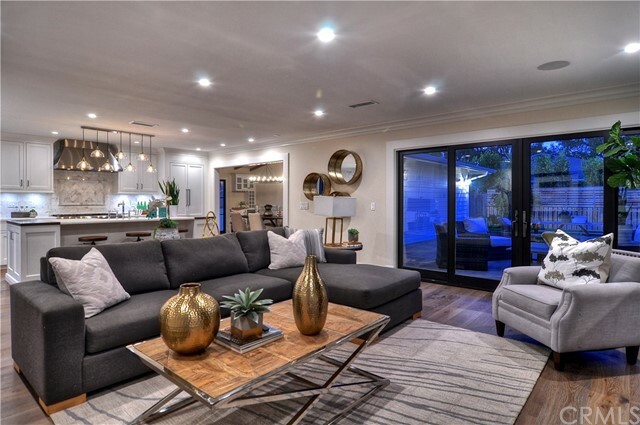 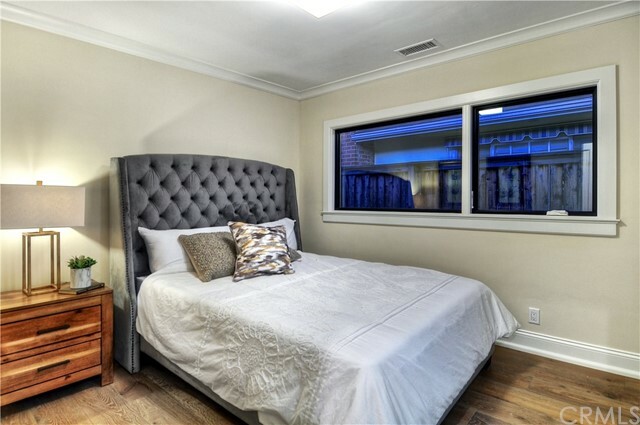 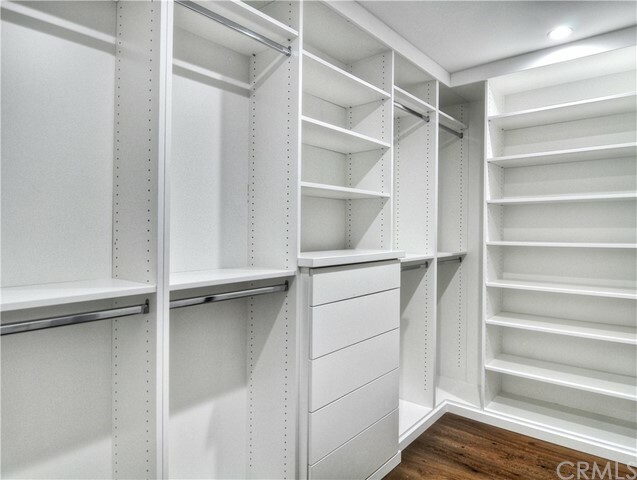 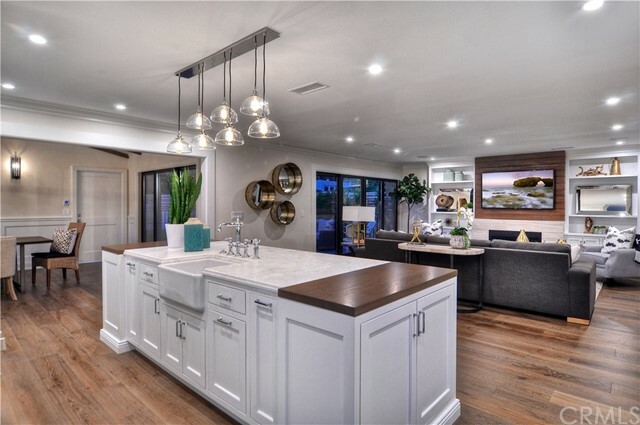 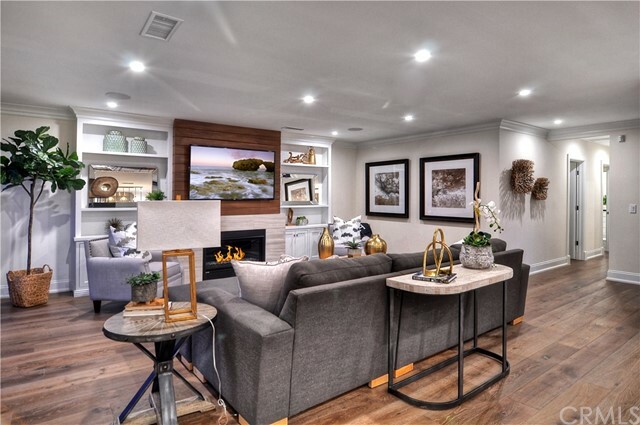 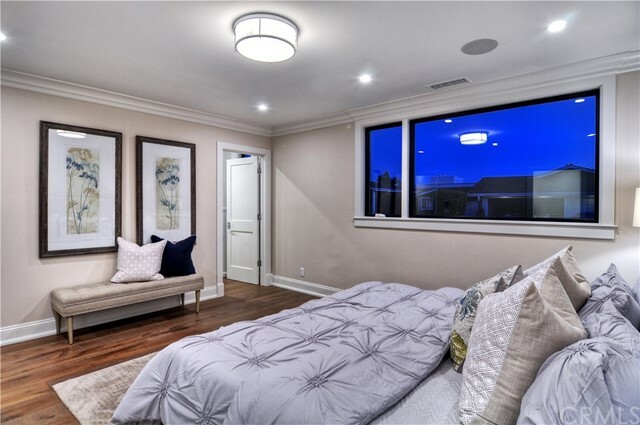 Smart Home Automation, A/C, Security System with Video Surveillance, crown molding, wainscoting, premium hardware, dual-pane windows and additional built-in storage compliment this amazing offering.